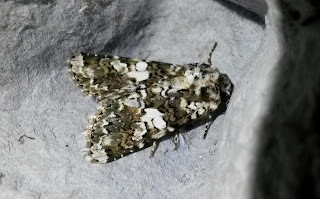 An absolute belter of a moth on the square on Friday night - Marbled Coronet. The first one was netted on the coastal path directly where its food plant is - Sea Campion. 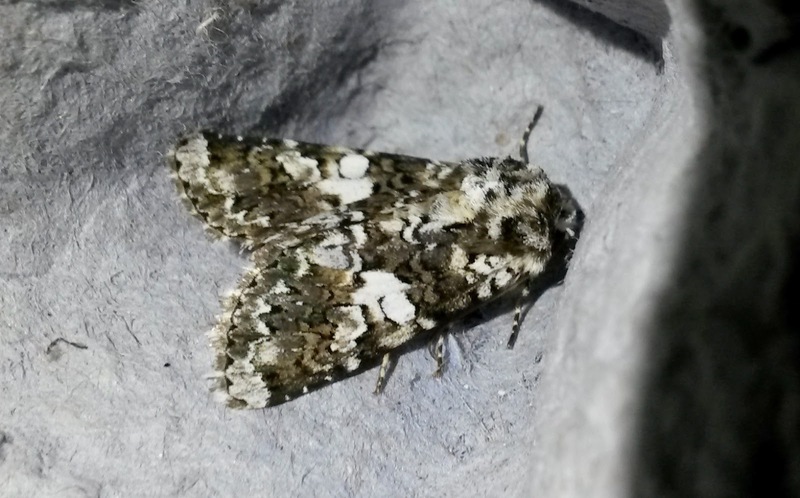 Another was found in the trap that we ran for a couple of hours - the only thing in it! There's certainly no shortage of the food plant oin the area so probably a decent population here. A few other bits and bobs added over the weekend but nothing to set the heather on fire and Sunday was spent bothering fungi somewhere else. All ticking along nicely though.